​ The Mendon-Upton Regional School District embraces the incredible opportunities that the Internet and education technology provide for today's learners. 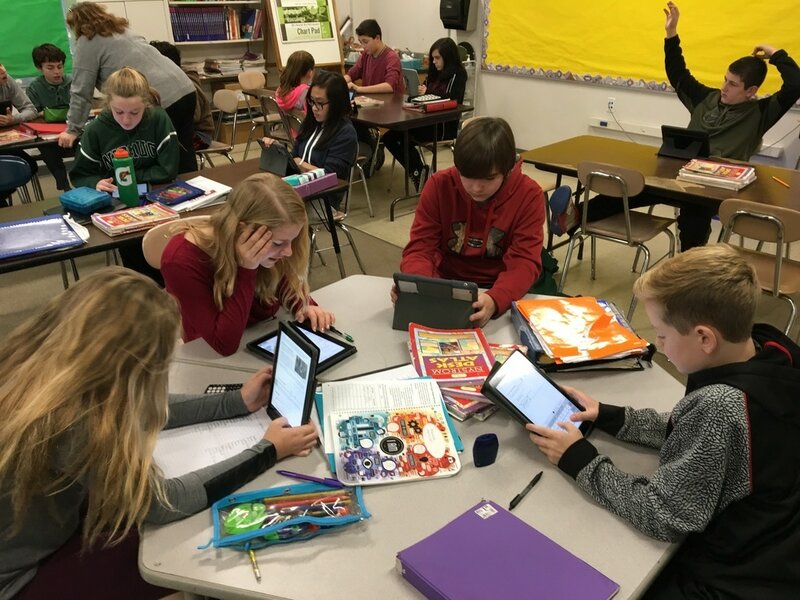 Thanks to the generous investments from the Mendon and Upton communities, iPads, SMART Boards and other technological learning resources are used daily across the district. Now in its 5th year, the 1:1 Learning program has changed the learning experience in MURSD so that students are not only better prepared for college and the workforce, but also the rapid changes that will come in the decades ahead. The iFair serves as an opportunity to document this transformation and celebrate our successes with our communities. Furthermore, the iFair enables us to share our knowledge with the residents of Mendon and Upton so they may also learn about educational and personal technology resources that can better their lives. We aim to create an engaging, memorable, and fun learning experience for the young and the young at heart.